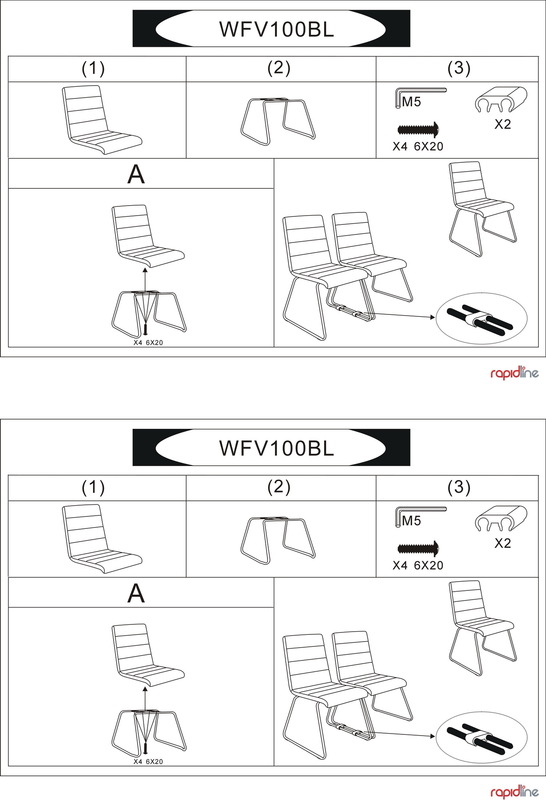 Fiva Visitor Chair | Epic Office Furniture - Fast Shipping! Give your guests a good first impression with the stylish and comfortable Fiva Visitor Chair. Featuring a modern chrome sled base and a comfortable soft moulded foam, the Fiva Visitor Chair is sure to impress. Also, with the linking chair feature on the Fiva you can create well-spaced comfort for your waiting or event room without a hassle. 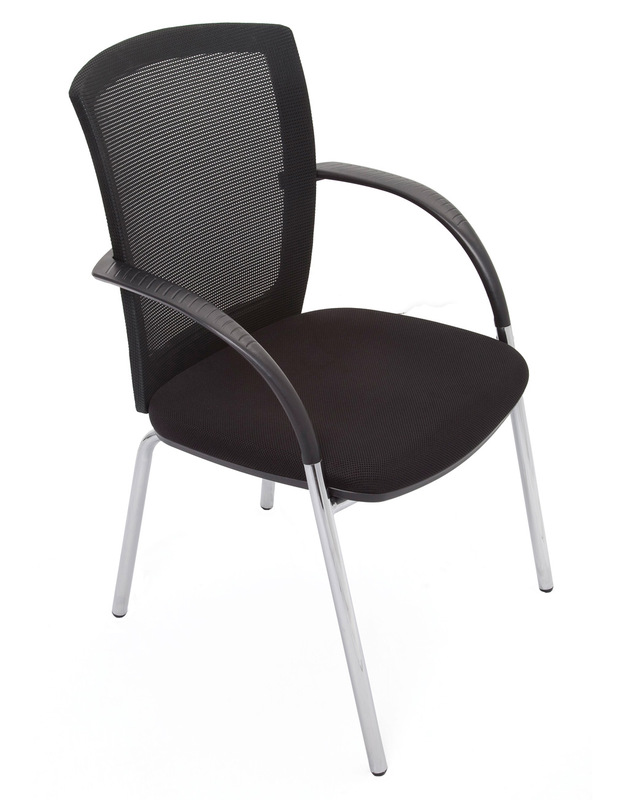 This quality chair was built to last, and is backed with a 3 year manufactures warranty. Complete your visitor or waiting room today with the Fiva Visitor Chair from Epic Office Furniture!